Instead of Tokyo’s usual mid-March explosion of pink and white cherry blossoms, something very odd happened this year on the first day of spring. It snowed! Snow is rare here at this time of year but perhaps the unusual snowfall, and its inevitable melt, is heralding something special: Slush Tokyo! Since its founding 10 years ago, Slush has grown from a 300-person student assembly in Helsinki, Finland, to a world-renowned annual startup and tech conference attracting top talent, investors and tech media. The goal of Slush: to help progress the next generation of great, world-conquering companies. 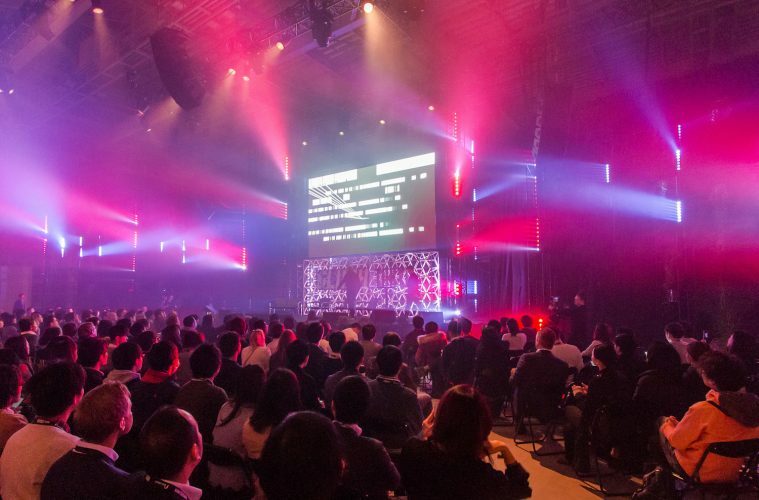 On March 28 and 29, Slush is returning to Tokyo for the second time. Rakuten.Today spoke with newly appointed Program Manager for the Rakuten Accelerator, Dennis List, who will also take part in Slush, to get his take on the program, the partnership, and what makes the Asia startup scene unique. Starting in July, Rakuten Accelerator, powered by Techstars, the first accelerator program for Techstars based in southeast Asia, will invite 10 startups to Singapore for a three-month intensive mentorship-driven program focusing on revolutionizing how businesses and consumers use messaging to conduct business and stay connected. 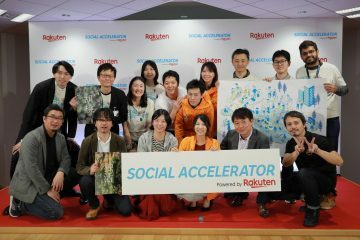 Rakuten Today: The application deadline for the Rakuten Accelerator, powered by Techstars is just around the corner. What can you tell us about the proposals you’ve seen so far? Dennis List: Techstars has seen applications from over 21 countries across a broad range of innovations applicable to messaging platforms, shopping, payments, AI & AR and marketing analysis and we’ve been really impressed. There is huge potential here and we are only just starting to tap into it. Techstars is very excited to see what the rest of the recruiting period holds. There is going to be some amazing collaboration with Rakuten, Viber and these startups! 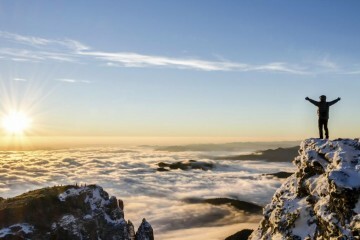 What differentiates the Asia tech startup scene? What are its strengths and weaknesses? Asia has a large, young and diverse population combined with a high adoption of technology, high connectivity, cheap infrastructure and the fact that most of the world’s population is located here. Each country is culturally and economically unique, with a consistently high level of English language proficiency, creating more opportunity. However, infrastructure for logistics can be a challenge in some countries. 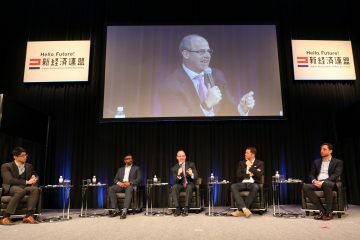 Overall, early stage investments are relatively new to the region and can take a lot more time.. We intend for the Rakuten Accelerator, powered by Techstars to help speed up that rate of change and help foster more reliable investing culture. 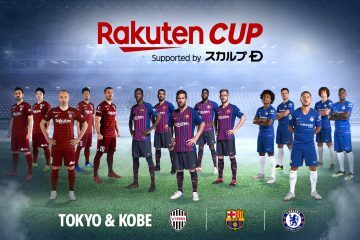 What has it been like to partner with Rakuten? 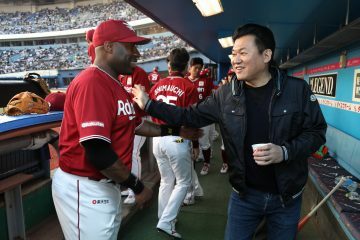 How has the program benefited from Rakuten’s involvement? 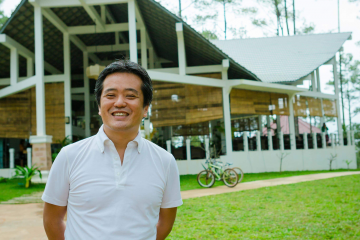 This new program, our first Accelerator Program in southeast Asia, will help to grow the existing community in the region, where Techstars Startup Programs have been active since 2010 and we are very excited and proud to be partnering with Rakuten to do this. 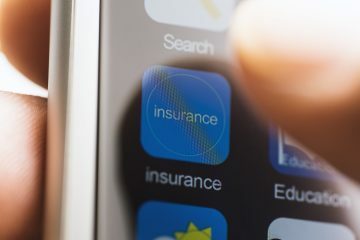 Startups will benefit hugely from access to resources from across Rakuten’s global ecosystem of more than 70 services, including Rakuten Viber messaging and voice platform, which along with social messaging is the theme for this program. What are some keys to getting into an accelerator program like this? We look at companies and think about team, team, team, market, traction, idea – so the key thing is having a great team with market fit, real passion for the problem you’re trying to solve, a diverse set of skills and a large, scaling-addressable-market. How do disruption and startup conferences like Slush and NEST 2018 help the program? Conferences like Slush and NEST allow Techstars managing directors to meet lots of companies from around the world in one really intensive burst of activity. At Slush, we’ll see over 80 high-growth startups pitching on stage and have the opportunity to interview them, engage with them and learn about what they’re doing. 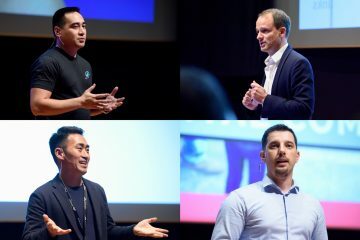 Likewise, they’ll have managing directors from Techstars in Asia and Europe in one building for two days – so they can connect with us, ask us questions and hopefully get on track to possibly being selected for the program. It’s also an opportunity to network informally—for companies and investors alike, it’s crucial to build a relationship with people. It’s great to see pitches and run office hours, but it’s also really important to connect with founders as people and understand their motivations, goals, personalities and more. What do you hope to achieve at Slush Tokyo? Hopefully we can meet some great companies that will be future participants in the Techstars/Rakuten program or some of our other programs around the world. 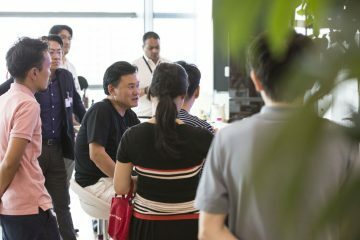 It’s also a great opportunity for us to network with the Asian and international ecosystem in Tokyo and engage with VCs and investors in the region. Applications for Rakuten Accelerator, powered by Techstars close on April 8, 2018 and the program kicks-off in July in Singapore, where selected finalists will join mentors to develop their businesses and technologies. 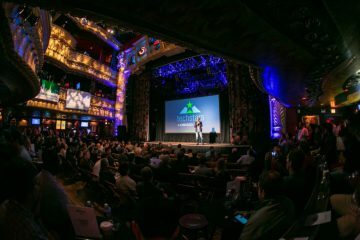 The program will conclude with a demo day in October where each company will have the opportunity to showcase their businesses and meet industry leaders and investors from around the world. For more information and to apply for the program, check out the dedicated Rakuten Accelerator, Powered by Techstars page. 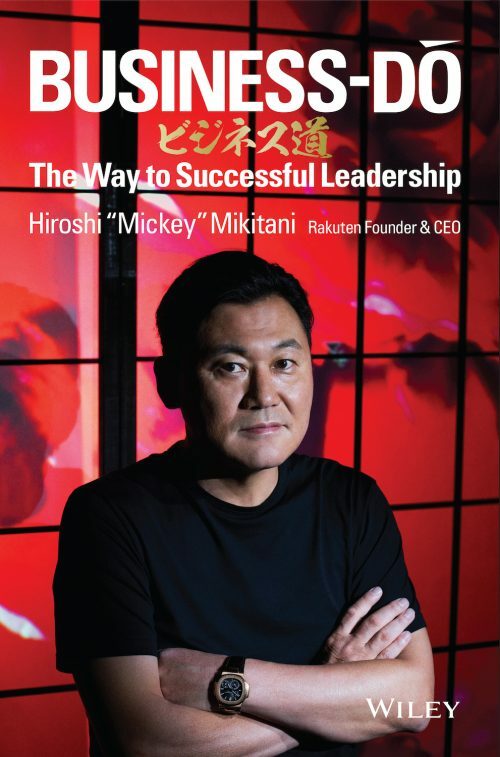 Hiroshi Takasawa, President of Rakuten’s Investment Company and Rakuten Asia CEO, will also talk about the program as part of his appearance at Slush Tokyo from 2:05 – 2:35 p.m. on March 28.